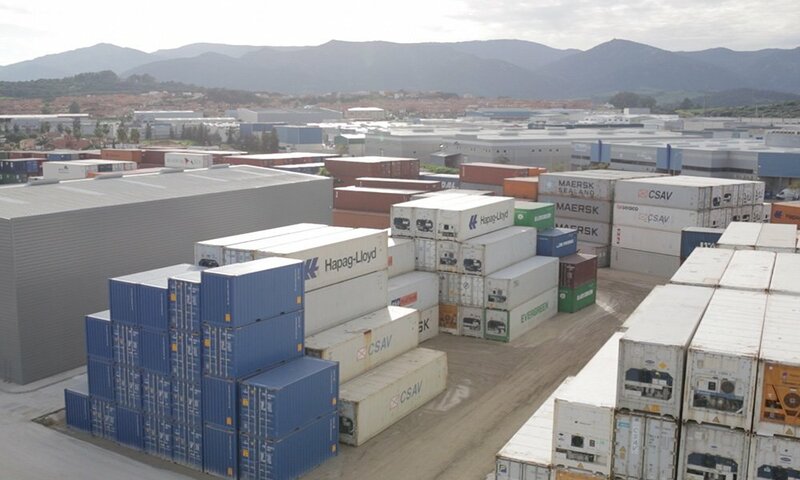 80.000 sqm for container storage, mainteinance and repair for a total capacity of five units height per pile. 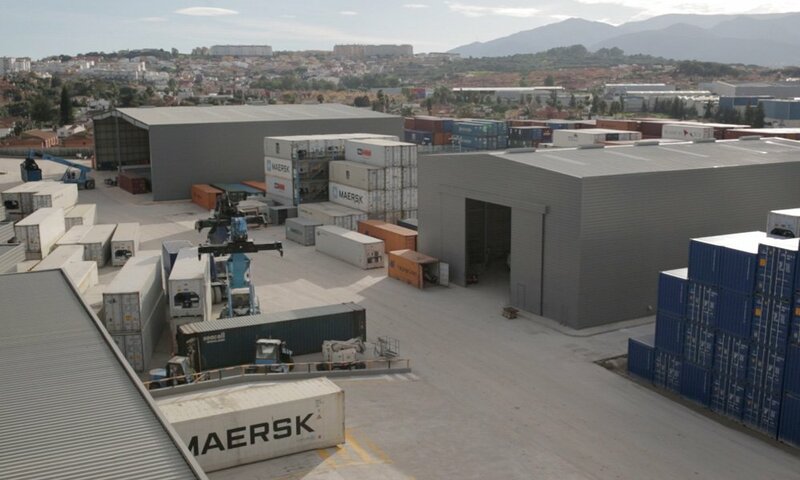 4,000 sqm of container repair and maintenance workshops. Specialized as an official service provider for the main refrigeration equipment manufacturers: Carrier, Thermo King, Daikin and Star Coll. PTI towers with capacity to plug simultaneously more than 80 reefer units. Services for special equipment such as: FLEXI TANK, FOODGRAD, EMBATUFF, etc. 24/7 all year reefer technician service for maintenance and repair on the yard, terminal and onboard. We are ship spare parts suppliers. 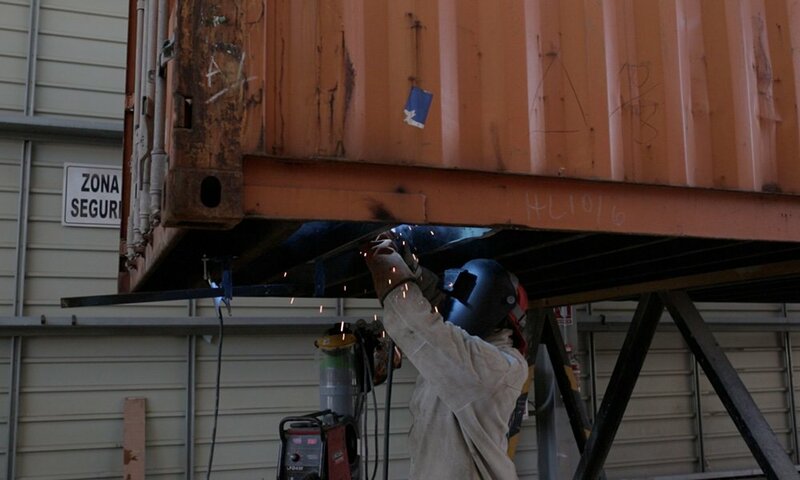 Our reefer technicians assist on special cargo units such as Cold treatment, Controlled Atmosphere, Superfreezer etc. 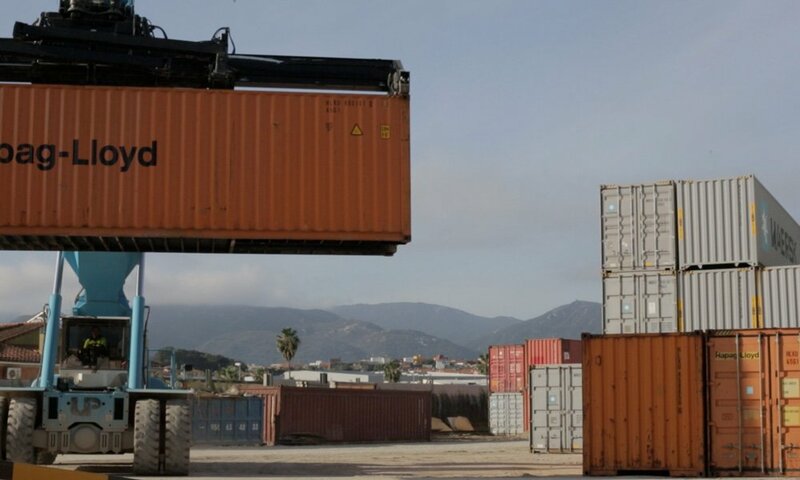 Containers washing and sanitizing facilities of 80 TEUs of capacity.